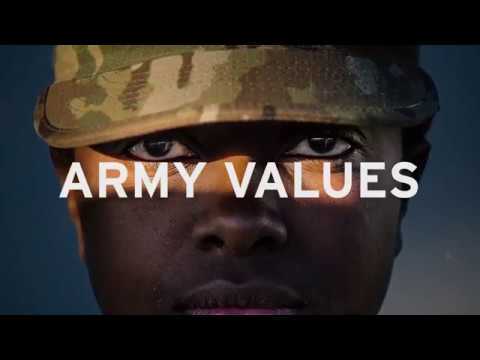 Want to know more about the Army Reserve? America's Army Reserve: The most capable, combat-ready, and lethal Federal Reserve force in the history of the Nation. BG Jamelle (Jami) Shawley addresses the topic of suicide and the need to remain resiliant. 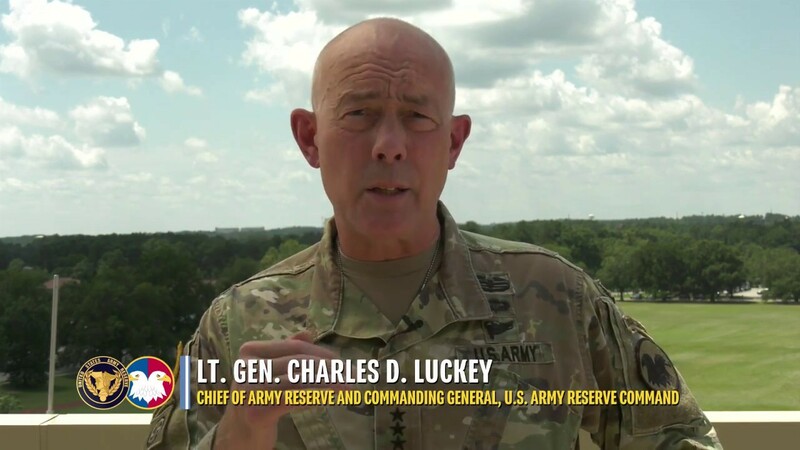 Lt. Gen. Charles D. Luckey welcomes the new year and talks about the exciting things ahead for America's Army Reserve. 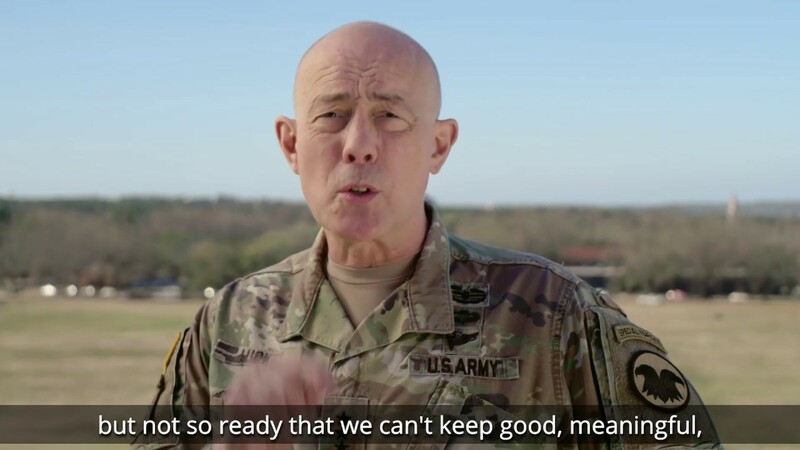 Lt. Gen. Charles D. Luckey calls on U.S. Army Reserve Soldiers to "know what right looks like" hold themselves and each other accountable, and focus on the fundamentals of Fieldcraft. Dec. 21, 2018 - Researchers from the U.S. Army Research, Development, and Engineering Command Research Laboratory, the Army's corporate research laboratory, recently partnered with Texas A&M University to work on artificial intelligence and machine learning as applied to material informatics (and genome). Sept. 3, 2017 - Once the skies cleared after Hurricane Harvey moved off, the work of cleaning up was hampered by flooding across the counties. This didn’t slow down the tight-knit aviation community around Conroe. Aug. 30, 2017 - Army Reserve Soldiers from Texas and Colorado continue to support aviation and wheeled vehicle rescues of displaced civilians in affected areas. Aug. 30, 2017 - Army Reserve flight paramedics assigned to, C Company, 7-158 General Services Aviation Battalion, rescues a mother and child from rising floodwater. Aug. 28, 2017 - Four lives were saved by Army Reserve Soldiers from the 1-158th Assault Helicopter Battalion, Army Reserve Aviation Command during emergency evacuation operations from the City of Conroe, Sewer Water Treatment Facility, responding to the immediate needs of stranded employees due to rising flood water. The Army Reserve Aviation Command functions as a warfighting headquarters and as a functional command. 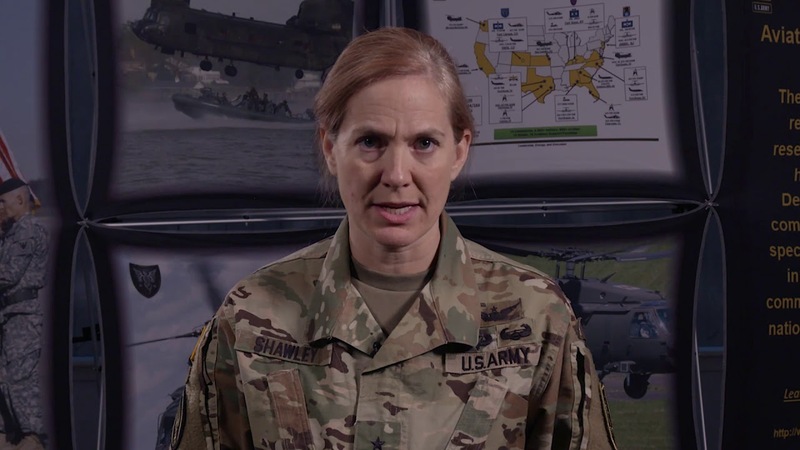 As a functional command, the unit provides command and control for all Army Reserve aviation.